What can you do with RescueLogic? You can download free PDF copies of our guides from our Publications page, or buy print and Kindle books from Amazon.com. The guidebooks are sold at cost. Express shipping is available. 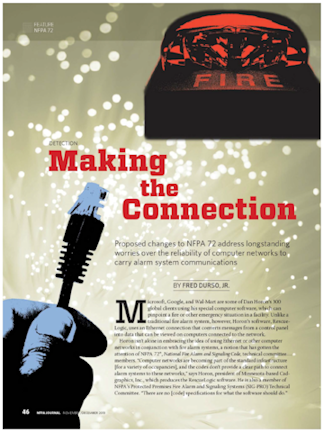 RescueLogic is high-tech software for fire and security systems, facility management, and first responders. RescueLogic makes it simple to access all of the data from every alarm, panel, and smart device in your building — in a single, streamlined interface that's easy to use and understand. RescueLogic is "Safety Made Simple." Discover how RescueLogic is making life safety simpler for the 21st century. 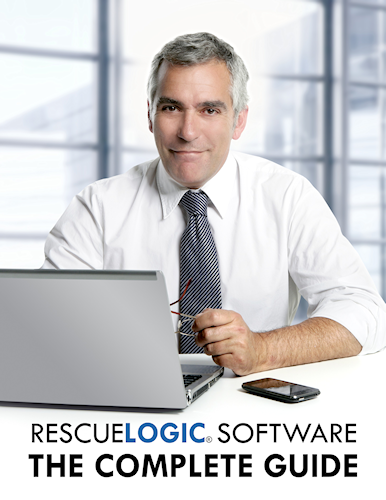 Get the most from your RescueLogic system. Our software guides are the best in the industry. They're fully illustrated and written in plain English, with clear, step-by-step directions and helpful hints. CLICK HERE to see them for yourself. Enter your email address to subscribe to our blog and receive news and updates by email. Cadgraphics and RescueLogic techniques and technology are protected by United States Patents 6,229,429 and 6,369,695. Cadgraphics and RescueLogic are registered trademarks of Cadgraphics Incorporated. “Safety Made Simple” is the service mark of Cadgraphics Incorporated. The contents of this website are copyright ©2014 by Cadgraphics Incorporated. All rights reserved.